Hello, Sir. I am Uzli. I am a student from Indonesia. I interested with your new topic. I think it’s really good thinking. 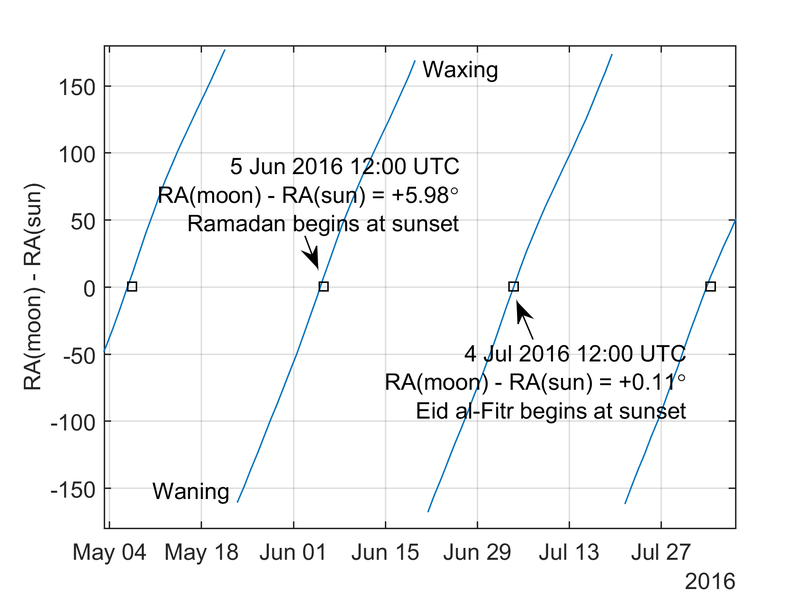 Would you like to let me know about the way to look for all month of the Islamic calendar in Matlab, Sir? Thanks for your question Uzli. In fact, the script above predicts all month dates, not just 1st of Ramadan and Shawwal. You can see in the output on the other page (see “Full results” above) that all 12 Islamic months are listed. 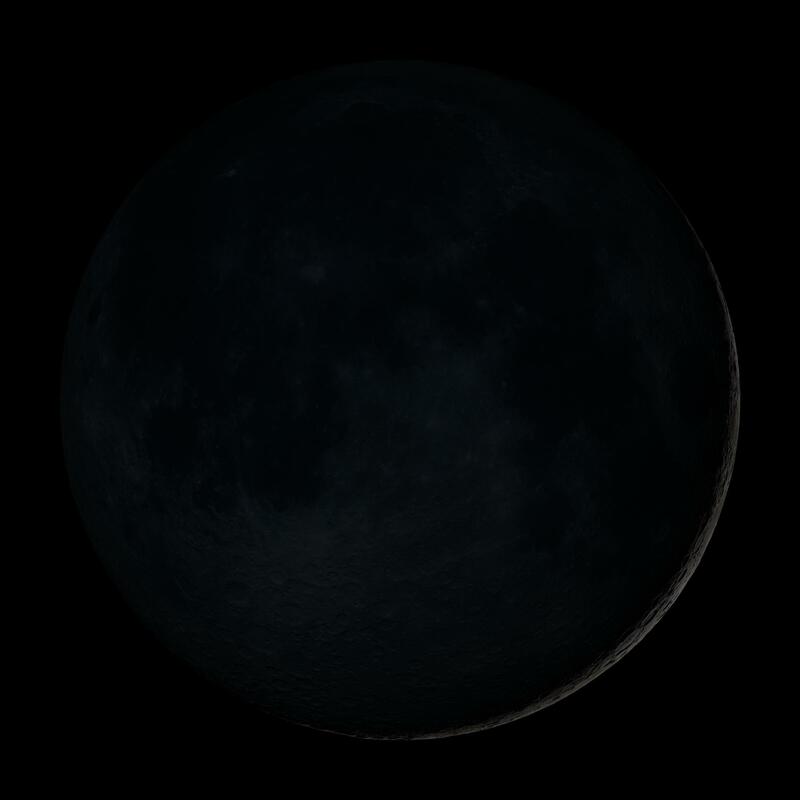 The timing of the months in the Islamic calendar is based on astronomical observation. can you calculate year 2282, 2261, and 2206?